Choose from over 1,400 new or pre-owned vehicles. Select the vehicle you want to test drive or purchase. Fill out this form and click "Get Free Delivery Now!" 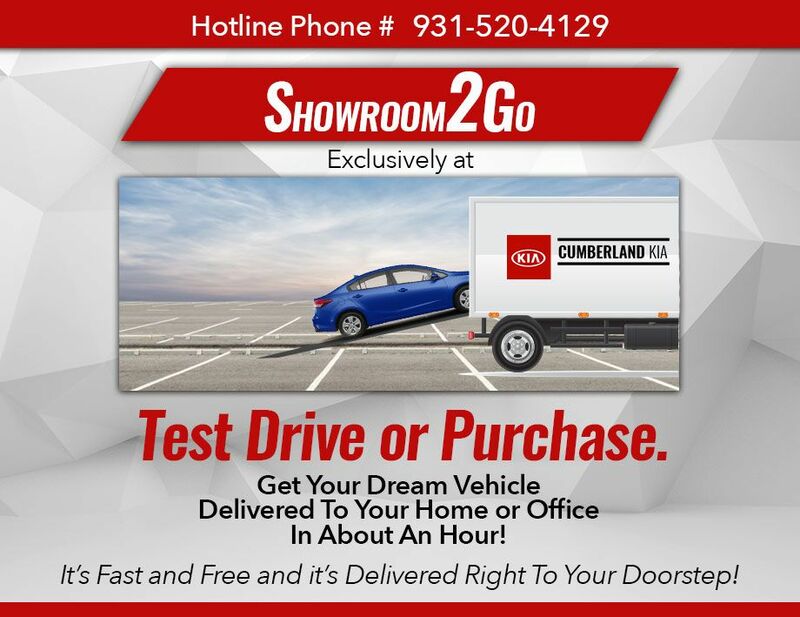 If delivery is for a Test Drive, must be within 30 mile radius of Cookeville, TN.